If Resident Evil is the mother of modern survival horror, then Silent Hill is its Rosemary’s Baby. 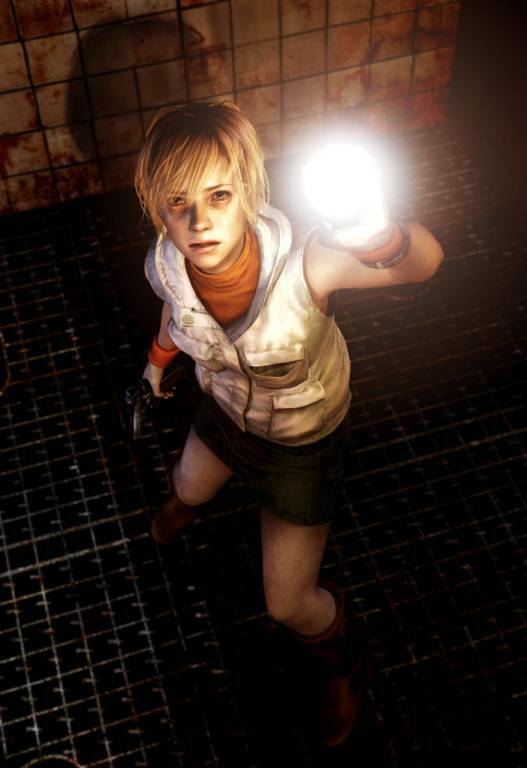 Armed with a flashlight and a radio and plunged into the foggy mess that is Silent Hill, players had to rely heavily on sound to determine whether or not they were about to be murdered by something grizzly and unspeakable. 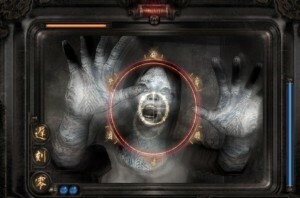 The game’s claustrophobia and edge-of-vision terror cemented it as one of the jewels in the horror crown. The series also gave us such nightmare fodder as the Puppet Nurses and the iconic Pyramid Head. Fatal Frame (or Project Zero, depending on what side of the pond you’re on) sticks out in our monstrous mind as one of the scarier things we’ve put in our Playstations (that and Spice World). Standing apart from other games in the genre, your only weapons are a camera and a prayer. The imposing gameplay springs from not being able to see the ghosts without your camera equipped and not being able to move when it is. The result is a frightening and jumpy lesson in horror gaming you won’t soon forget. Anyone who hasn’t played Resident Evil cannot, in good conscience, call themselves a gamer. 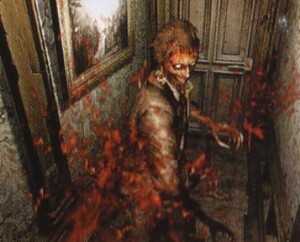 Resident Evil is survival horror’s Citizen Kane. A far cry from the current frantic, fast-paced incarnations of the series, the early games are masterclasses in atmosphere. Every zombie game since has been branded Survival Horror but trapped in a deserted(?) mansion, navigating its labyrinthine halls and scrounging ammo, Resident Evil feels like a real fight to survive. The player awakes in the woods. A little boy alone against this disturbing world. Early on in Limbo you will learn that everything kills you. There’s something unsettling about seeing a small child cut in half or decapitated by a bear trap. More unsettling still is the discovery that as you proceed through the woods, you are not alone. Monochrome and grisly, Limbo is part psychological horror, part action adventure, all atmospheric brilliance. Bigger developers take note, this is the kind of game you should be making. Terrifying monsters? Meh. Terrifying monsters in space? Hmm, now we’re interested. 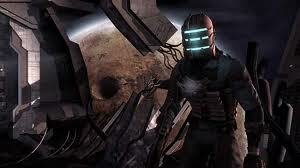 Like Bioshock, Dead Space’s primary enemy is the environment. Trapped aboard the Ishimura, using weapons bodged together from mining tools, you battle Necromorphs for your survival. Again, the confines of the ship result in the oppresive terror of the game. Add to this the unique combat system, in which each opponent must be strategically dismembered and you’ve got one long, dark, scary road ahead of you.